Show rooms 1: NO, 8, Ola-Ayeni Str. or 2: Adejoke Plaza No 1 Oshitelu Str. or 3: 15a, Oremeji Street. All in computer Village, Ikeja Lagos. 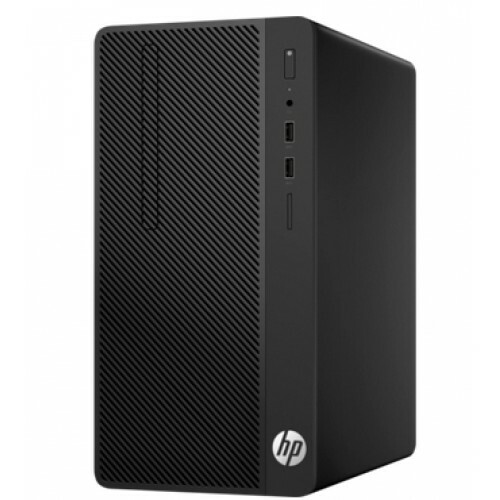 HP 290 G1 SFF, INTEL CORE i5, 500GB, 4GB, WIN 10 PRO.